Remember a couple of years ago when I participated in the Annie Selke Dash & Albert rug design competition? It seems like a lifetime ago, doesn’t it? Or is that just me? If you’ve forgotten what this was all about, in the competition two of my designs were selected to be produced, based on y’all voting for your faves! Thank you so much for your support in this incredible opportunity. 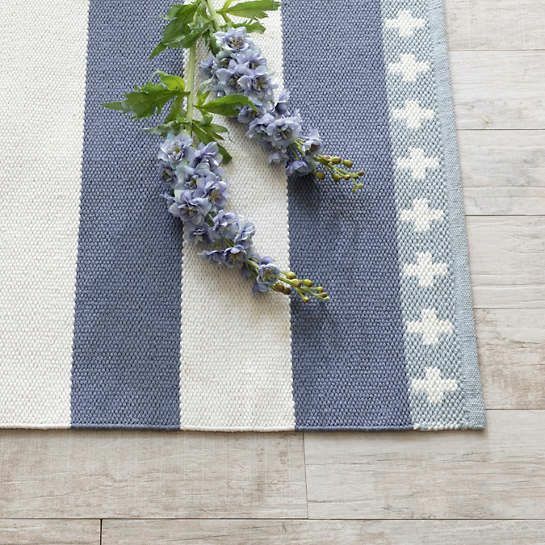 What a treat to get to say I’ve designed rugs for a company I’ve loved for years! And even more exciting than saying it, is SEEING THE RUGS! Woo hoo! Remember the mock-ups we did visualizing how they might look in real life? The two winning rugs I designed (along with my lovely girls) are now in my home! I was so thrilled to receive them that I couldn’t wait to snap a few pics for you as soon as I opened them. 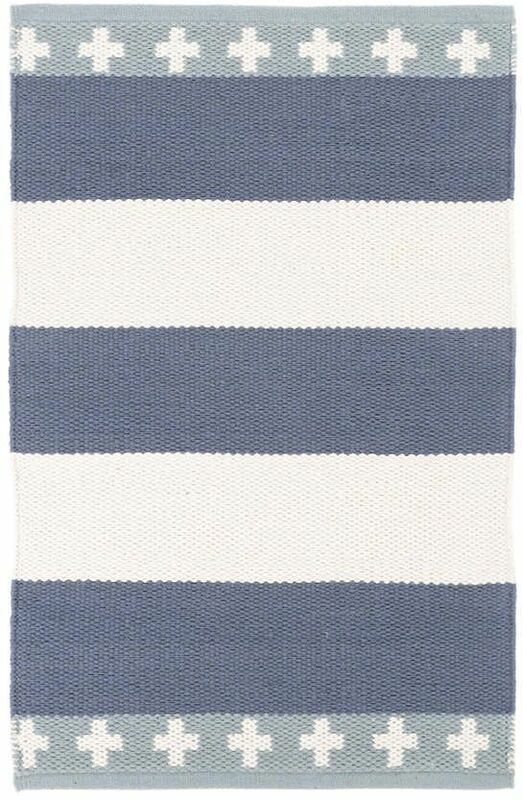 The rugs are called the Inspired Stripe and the Nova! 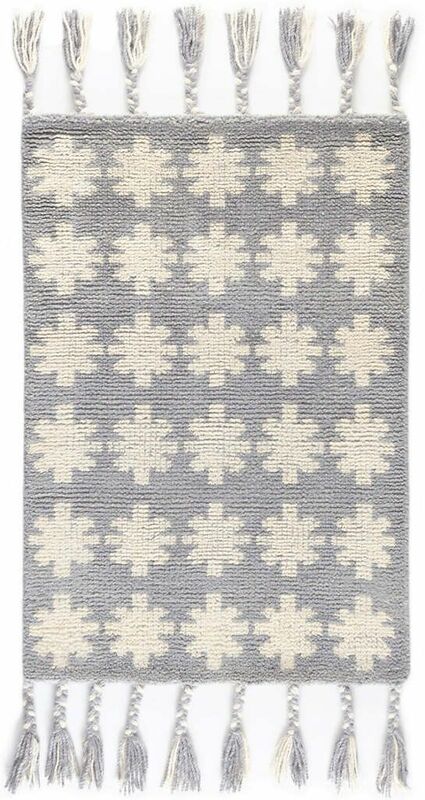 As you would expect with a Dash & Albert rug, they are gorgeous in real life. They’d be beautiful in any room and in any size. I’m extremely happy with how they turned out! I’ll do a more formal photoshoot of the rugs in my home, too, because you know my goldendoodle Jack will want to be a part of the photo shoot. He was taking his rug modeling practice so seriously during the competition that I don’t want to deprive him of being in the bigger reveal, ha! 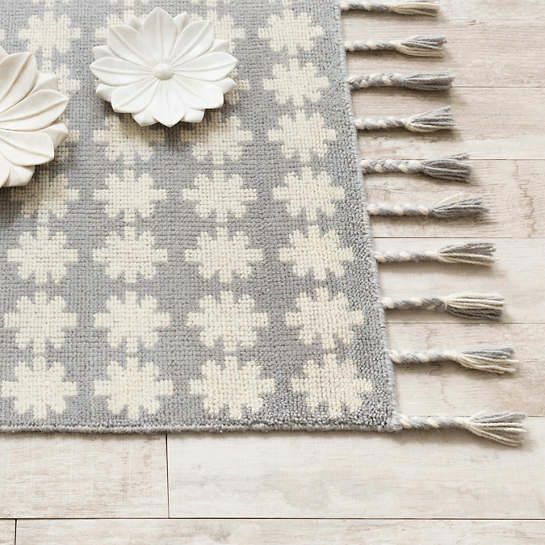 If you get either of these rugs for your home, I would LOVE to know! Wow Melissa, they both look so stylish. And natural materials is the best way to go! Thank you so much! I love that they are natural materials, too. Lovely rugs, and they look like you! I especially love Nova with its tassel detail. It would be a tough choice but my cats would love those tassels! The stripped rug would be more practical. Melissa, I just posted above, but have a question for you. Whatever happened to the 101 Decorating Questions book with Karianne Wood? I would love to buy that one! You both have published other books since you first announced you would be working together, so I wondered if the project was no longer on the table? Hi Ann! Oh good memory, thank you for asking. The release date on that was pushed to September of this year! It’s still coming. Crazy how long it takes for some projects to be created, completed or released sometimes, huh? I tried to go to their website and order the Dash rug. It would not allow me to select a size. I tried the Live Chat – no one is available. BUMMER! Sorry – I meant NOVA not DASH. Wow! Congratulations – they are both beautiful! 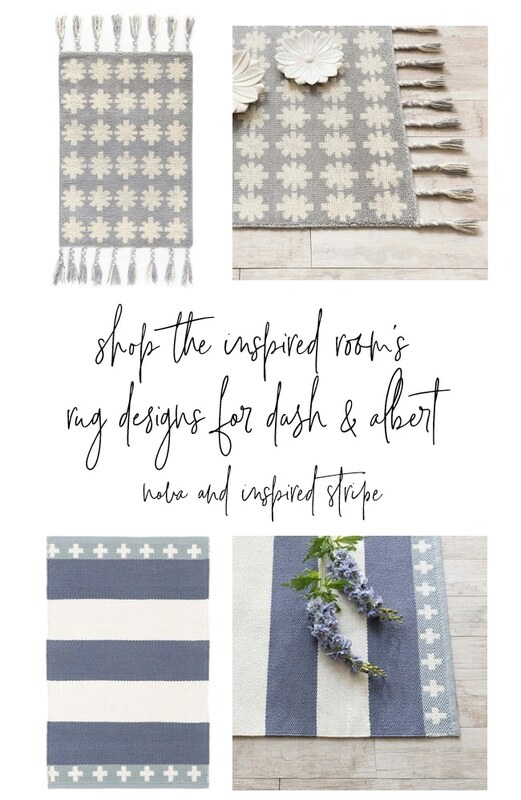 The Inspired Stripe is especially my style! YOUR style is always an inspiration to me! Thank you so much, Jennifer!! So kind of you! Your designs are gorgeous! 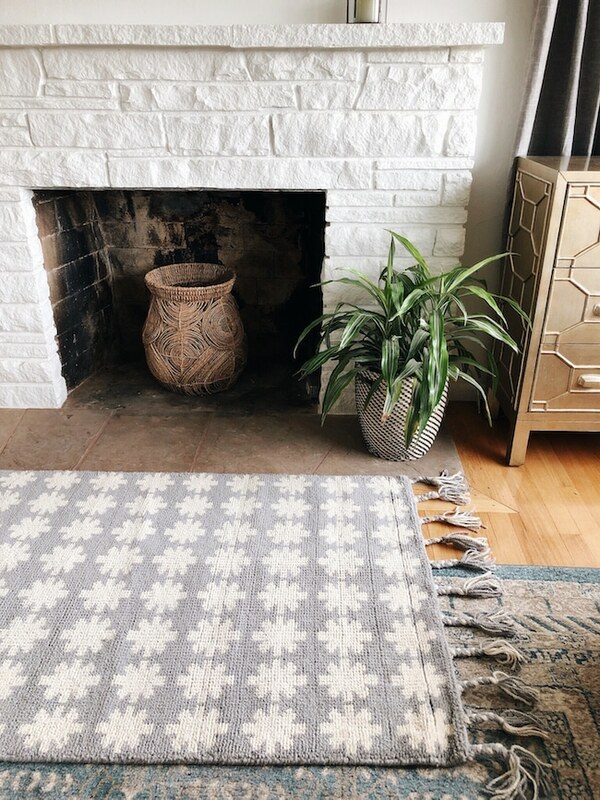 I absolutely love Dash and Albert rugs and have many 2’x3′ rugs all over the house and rotate colors through the year. 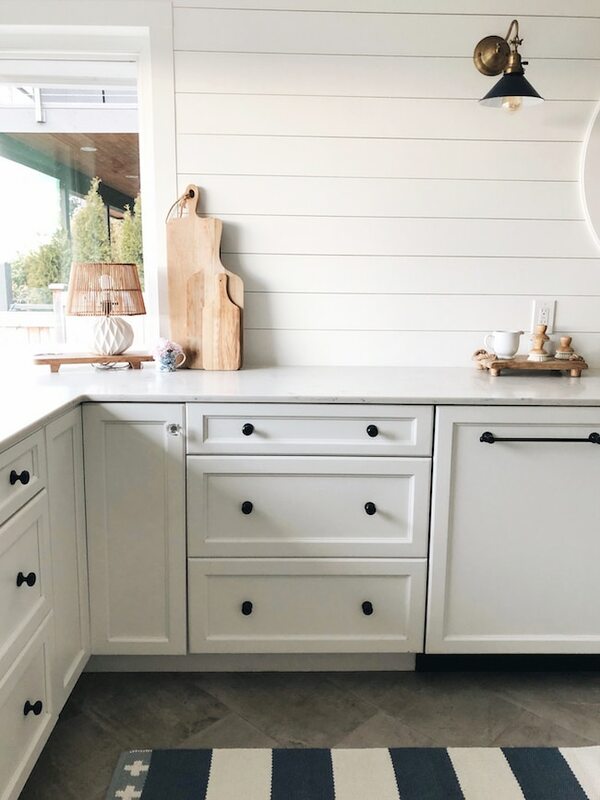 I love your designs but sadly I can really only have the indoor/outdoor ones as they hold up the best to my multiple washings (did I mention my three young children, a dog and two cats!). I’m going to hope for them to make them in the indoor/outdoor material! 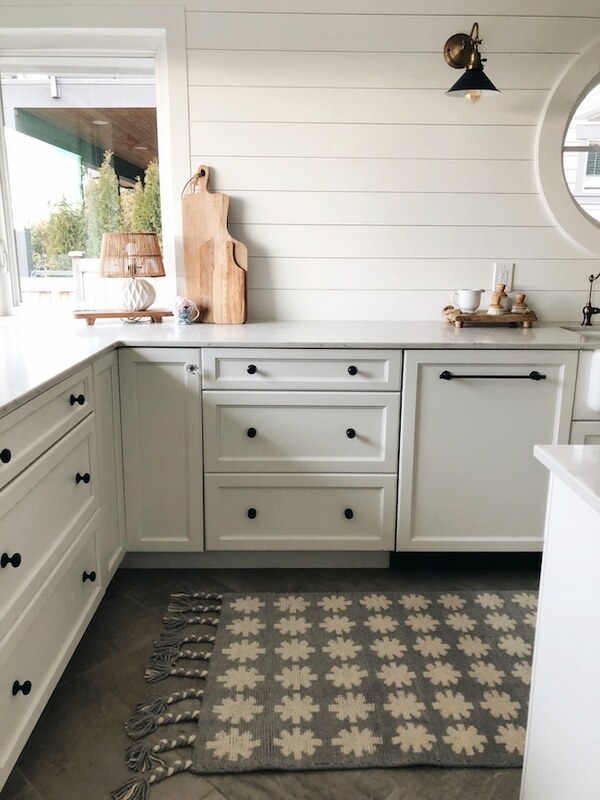 I would really love to have the Dash rug for my entry way…considering! Congratulations again! That is so exciting! I love them both– but the Nova design is my favorite. Nova Nova is one of my kids’ favorite classical Christmas songs so I find that fun too. Both of those looks great congrats.